Meet Abacas — the universal asset exchange built using blockchain technology where a client can trade Any Asset Anywhere Anytime. Now that Abacas has begun speaking about its ABCS token event, it is time we introduced ourselves. Abacas is not exactly an unknown entity as we have been featured in Profit and Loss, FX Weekly, Youtube channels, and Reuters, amongst others. Most recently we were announced as one of the top 4 startups of 2018 by StartUpTV. The media is as excited as we are about blockchain applications with real-world implications — giving ordinary people, investors, advisors and asset managers access to any listed asset regardless of its asset class. Our tech is complex but Abacas, the vision, is exciting and refreshingly simple — allow any client to divide any asset including art, securities, real estate into affordable fragments and to let people trade them directly, compliantly and securely for any other asset. [This will of course spawn into the field of payments but I will return to that a little later]. And who wouldn’t want to own a piece of a Picasso or a real estate syndication or a trust unit or a security or precious metals or a Ming Vase collectible? That said, we wanted to share how we got here. This is the story of Abacas — a universal asset exchange [DEX], democratizing access to assets globally. It all started when I was working for the RBC Dexia Investor Services, a global custodian bank. The bank was in the midst of the credit crisis of 2009 [and beyond] and did not know exactly what exposure it had to Lehman Brothers when Lehman’s collapsed. Over the years, my vision of the future had been evolving incrementally, building on each new technological development and Lehmans exposed the risks within our financial system. In my previous life as an analyst for the TSX, I spawned an idea for what I believe became the world’s first ETF. The limitation I saw at the time was the unit of measure [board lot] and accounting systems, which made fractional ownership near impossible. Subsequent to this, I examined the possibilities using the internet to backbone a currency trading network for the purpose of making payments. Currency was already fractional so fractionality was not a challenge when I started BuyFX. In 2007, I was granted a business process patent US7194481, Computer Based Matching System for Party and Counterparty Exchanges. BuyFX was purchased by Midpoint Holdings [https://www.midpoint.com/] and operates globally today from London, UK. As you will read in the text of the patent, any asset may be traded in this framework and the algo for which I received a patent enhances liquidity. And then, along came the credit crisis 2009. Prior to the blockchain, risk was, as it is today, a system of collateralized obligations in a fractional reserve banking system. This means that a financial institution often holds assets away from their own explicit control or leverages their book with loans. The problem in a fractional reserve banking system is that if one institution fails, many fail right along with it from credit and liquidity starvation, a domino effect. Think Lehman Brothers and the mayhem that ensued. The most prevalent issue in times of crisis is the right of ownership and the right of use of the assets that an institution holds at its point of demise. “Fulfilled by Abacas” preserves the rights of ownership and control. Problem #3 was a forerunner of Problem #4 — illustrating that the asset actually exists i.e. proof of asset i.e. proof of existence. This requires some form of trust in a world that is eager to be “trustless”. This is an evolutionary problem that can be solved but requires massive resources to execute cryptographically. Today, many initiatives are working toward this objective, even if they do not consciously realize it. Abacas has a “proposed solution” to this that will provide the backbone for its longevity and growth. Finally, I would like to comment on the general requirements of any exchange. An exchange is only as good as its accessibility and connectivity. It must perform to standard in four key areas — price discovery, order management and processing, matching and execution, and confirmations. None of these are trivial to implement in a decentralized platform. 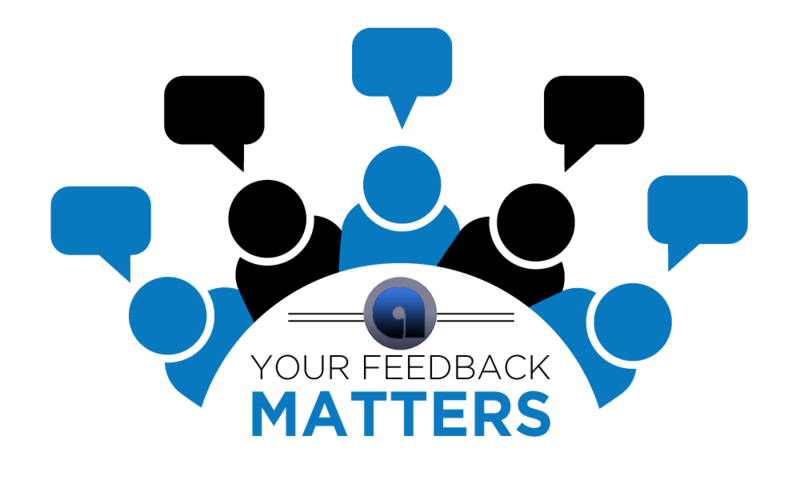 Abacas understands the prevailing legislation for best execution and order management parity. On launch, clients will receive the Abacas Exchange Rules Book to denote the specificities of the Abacas Exchange. After some years working in the banking industry, I discovered bitcoin in late 2013. Small “b” bitcoin solved the problem of fractionality and immutable ownership but was itself a fiat currency, backed by the decentralized network of payments that supports it. Small “b” bitcoin is in a word, TRANSFORMATIONAL. Bitcoin creates near perfected ownership of the bitcoin itself by virtue of the design. However, bitcoin as a value transfer layer for digital assets, is by no means “trustless”. Assets that are transformed into digital assets are merely “representations” of the underlying asset. As such, custody and control cannot necessarily be conveyed on a blockchain — the “rights” may be conveyed but the physical asset itself logically cannot. Think of a gold coin that is digitized. Who is controlling the actual gold coin while the “digital gold” coin is spinning in the ether? If you do not have control of the asset, you are exposed to counterparty credit risk. This is a good time to return to the concept of “assets”. Assets come in a few flavors and are safeguarded in a couple of ways. Assets can be “hard assets” — think art, gold coins, cash in hand; assets can be dematerialized — think stocks, bonds, paper gold, USD on account; tokenized assets and, finally, assets can be cryptographic currencies where the currency and the asset are one — think BTC and ETH. Both hard assets and dematerialized assets require safe-keeping [i.e. custody] of some form. This is a fact that will not change in our immediate future! If you safeguard the asset yourself, you are exposed to loss, theft or damage at which point the digital token underlying the asset loses its value. If you safeguard it with a third party, the trusted third party may actually do something untrustworthy. Think MF Global, Cypress and Lehman Brothers. In short we will continue to operate in a world that is not completely “trustless” for a while longer to be sure. This is further exacerbated by the business models of the financial services community and some inherent infrastructures which will “morph” but will not necessarily change with the evolution of digital assets. A fund manager will continue to create portfolios, be it a robo-advisor or a human. A bank will continue to take unsecured deposits and make loans. And finally, a physical asset cannot change its alchemy to become a digital asset. The problem of trust and custody ensues even as we move to a cryptographic world. 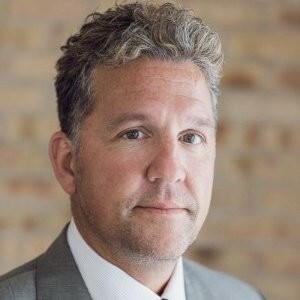 After consulting for some asset-backed initiatives, I approached Vince Small to join Abacas. Vince had successfully sold his software development firm FSS and was eager to take on a new challenge. With our bitcoin knowledge in tow, we went to work constructing a model that was both universal and secure — not an easy task. We approached the problem as if we were the “client” — ANY investor, ANY trader, and ANY asset purveyor. We used the four basic problems listed above to guide our approach. The timing was good. Along came advancements in distributed ledger technology which helped us in conveying assets from one account to another, ceding control of the digital asset to the owner and ceding control of the physical asset to “protective custody” … not in the police sense of the phrase although in concept not much different. We constructed the “Approved by Abacas” exchange model, the design of which would expressly protect the client using “assets backed by custody”. We deployed an open-source DLT that allowed us to create the consensus rules and the audit framework. The proof of concept was in a word, “fruitful”. This phase was completed in mid 2016. Two regulatory bodies, two central banks and one self-regulatory agency tacitly approved the operational model but, it was then that we “hit a wall” … the target distributor had a vested interest in protecting their domain not realizing that the cryptocurrency world would force them to adapt regardless. So we needed to pivot our approach. The target demographic was simply not mature enough to adapt. As such, we revisited the scope of the project and examined the other key client demographics — the client that wishes to outsource his custody to his own supplier(s) and the client that wishes to manage his own custody. Again, the timing could not have been better. Along came Ethereum, ERC20 tokens, ETH contracts & Solidity — decentralized databases, decentralized messaging, decentralized processing and decentralized value transfer. It was then that the ABCS token was conceived and its fractional component the “abbit” was born. Abacas has continued development. We are presently constructing the cryptocurrency exchange components which we will connect to the “Fulfilled by Abacas” exchange model. This will allow any cryptocurrency or a digital asset to be traded for a “Fulfilled by Abacas” token and vice versa. We have also opened the exchange to any asset purveyor. Using the proceeds from our Token Event, we are planning an open-source initiative to create the asset listing framework that best serves our community. This will allow any asset purveyor to list their asset on our exchange, subject to meeting the legal, compliance and ethical standards. Now if I may, I will return to my earlier comments regarding “payments”. Our roadmap includes a vision, in which you will be able to pay for any purchase using any asset in your wallet. Imagine making your next purchase with GOLD or GOOG or EUR — whatever your vendor accepts and whatever you wish to use. It is in our sights and within our reach! Three years of planning and our next major milestone is our Token Event. We completed Phase 1 — the “Fulfilled by Abacas” PoC; we are building our cryptocurrency connectors; we are establishing our partnerships and our pipeline of asset purveyors. The proceeds of the Token Event will take us to launch. The launch of the first universal asset exchange that democratizes access to investment and monetization. 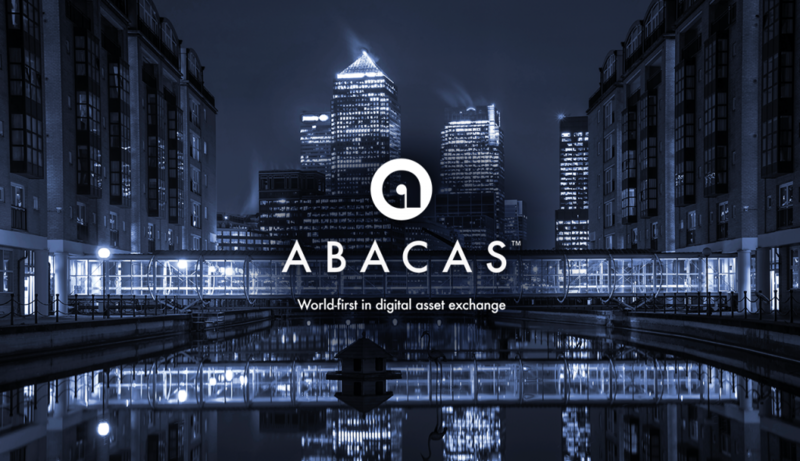 This is the story of the Abacas Exchange, where you can trade Any Asset, Anywhere Anytime!